INSANE DEAL! 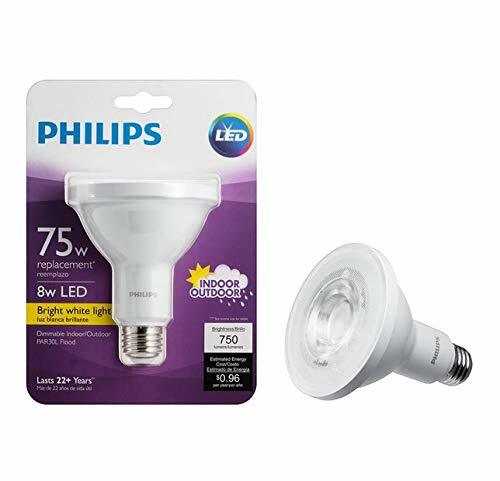 Philips 75w Equivalant LED Bright White Dimmable Energy Star Flood / Recessed Light Bulb - Currently $14 EACH on Amazon! - EVEN BETTER, order 12 or more for only $3.99 each! - UNLIMITED FREE SHIPPING! 75w equivalent, but only 8w of power used! Use indoors or out! COMFORTABLE LIGHT: Our products meet strict test criteria including flicker, strobe, glare and color rendition to ensure they meet EyeComfort requirements. Switch to Philips LED, light that’s designed for the comfort of your eyes. 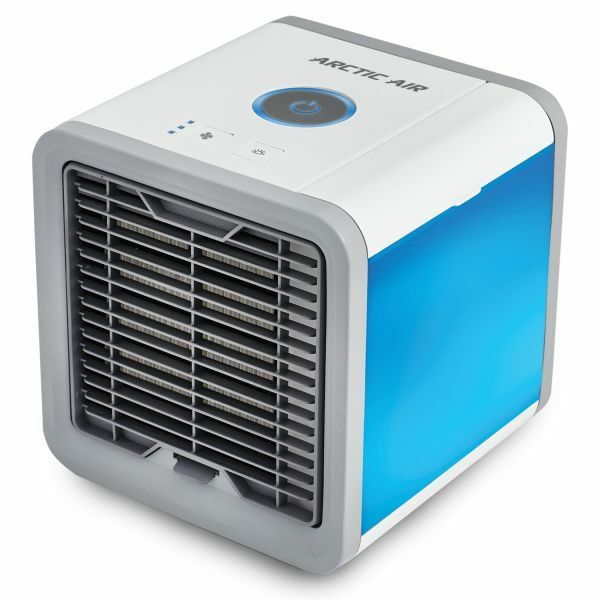 Saves $184.00 in Energy Costs. 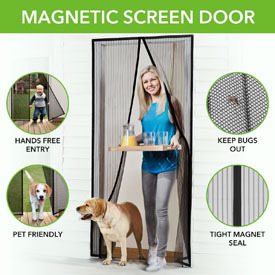 FLASH SALE - Magna Screen- The Instant Magnetic Screen Door! 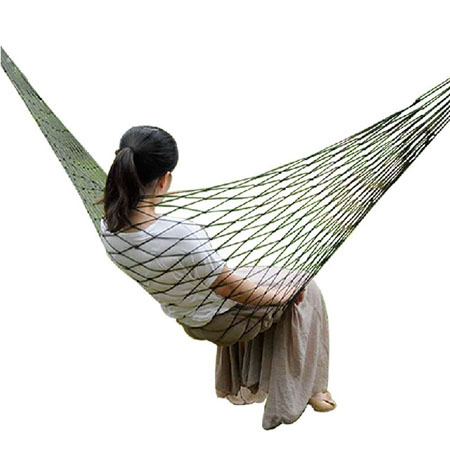 Enjoy the outdoors without the bugs getting in! 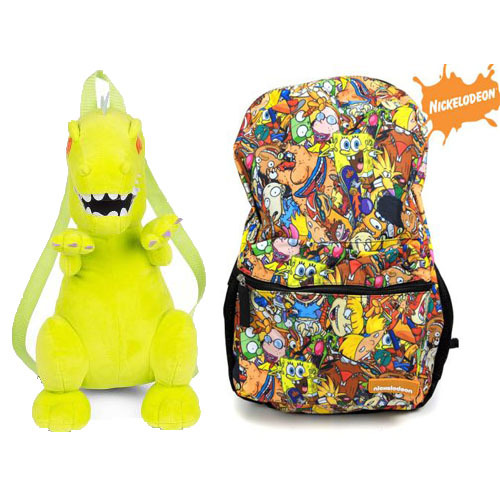 Currently $20 at Walmart and Amazon! Order 3 or more for just $4.99 each - SHIPS FREE!